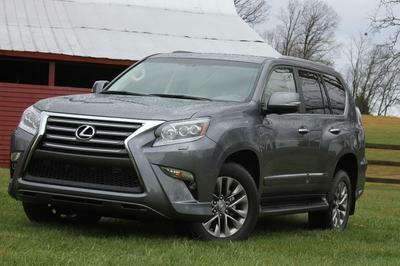 At a time when automakers are only producing automatic transmission cars, the Blue Oval is saving the three-pedal setup from going extinct. 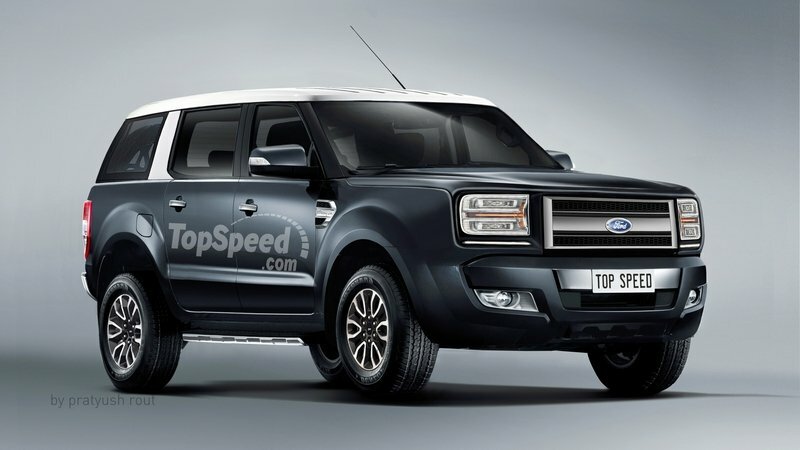 As per a report, the upcoming Ford Bronco could possibly get a manual transmission system in a few versions. 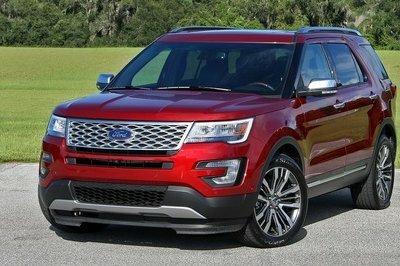 If true, this makes Ford one of the very few automakers that still offer manual transmissions in an SUV or a truck. 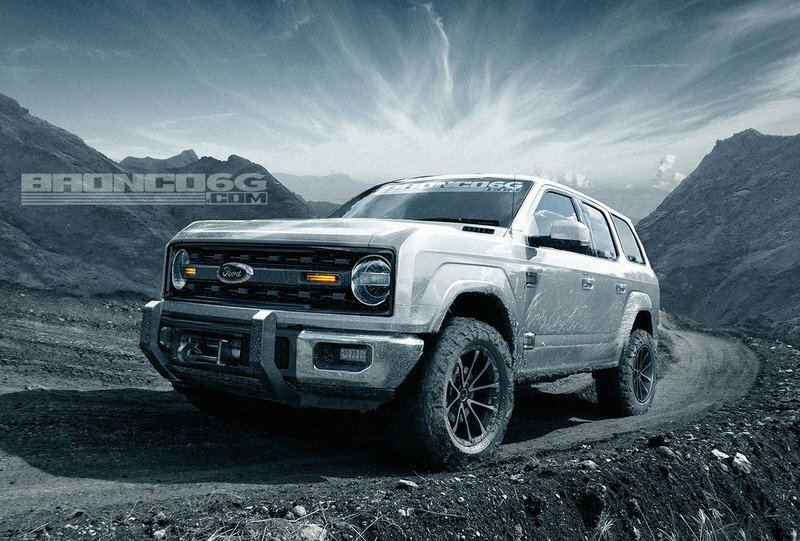 According to Jalopnik, sources have told them that Ford has asked Getrag to build a manual transmission for the new Bronco. 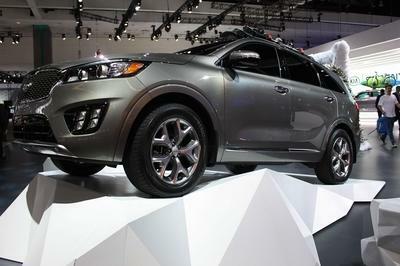 Dubbed the MT 88, it will most likely be paired to the 2.7-liter EcoBoost V-6 engine, and may get seven gears. 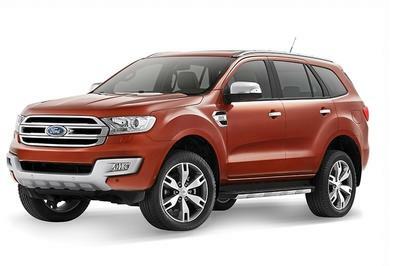 Given the Bronco takes on the Jeep Wrangler, which also comes with a manual transmission, it makes sense for Ford to instill the off-roader with a third pedal. Currently, Getrag is building a six-speed manual gearbox for the Mustang. 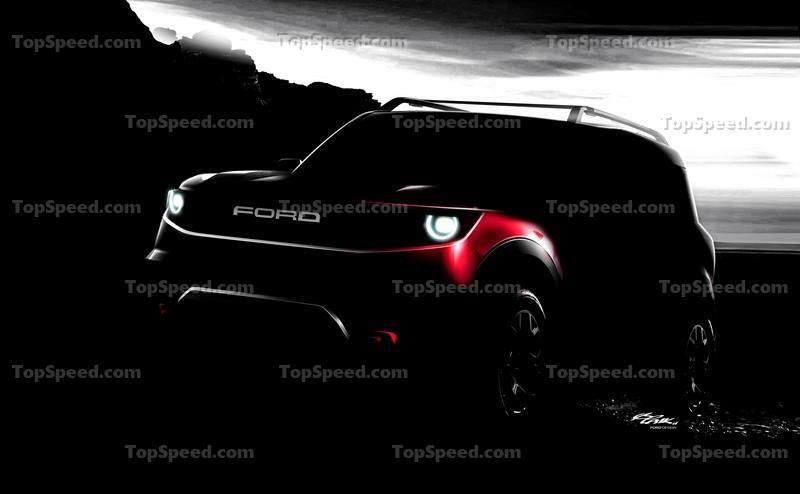 This means that the new MT 88 gearbox could share a few components, or even end up in the next-gen Mustang as it is. Getrag has been working on a new manual gearbox since 2015, codenamed the 6/7MTI550. According to the transmission company’s website, the new gearbox is rated for 405 pound-feet of torque and is capable of use in all-wheel-drive applications. 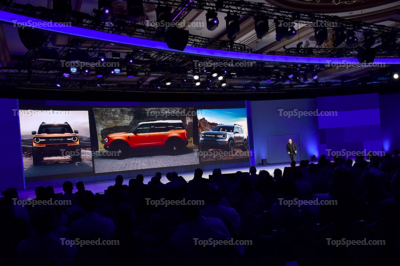 If this news of the new Ford Bronco getting a seven-speed manual gearbox does indeed come true, it will also join a very small group of cars, like the Porsche 911 and the Chevrolet Corvette, that currently offers the same amount of ratios and three pedals. Do you think automakers should offer manual transmissions in at least one of their models in every segment? Let us know what you think in the comments section below. 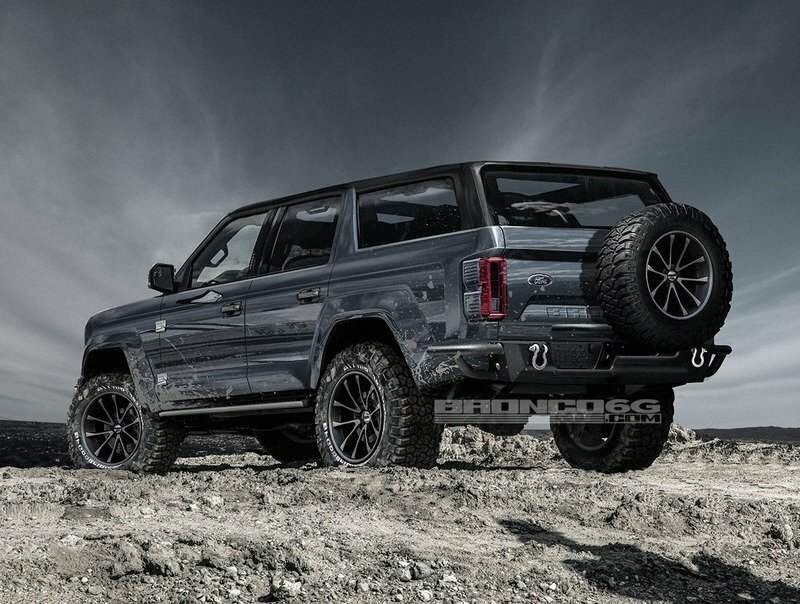 Read our full speculative review on the 2020 Ford Bronco. 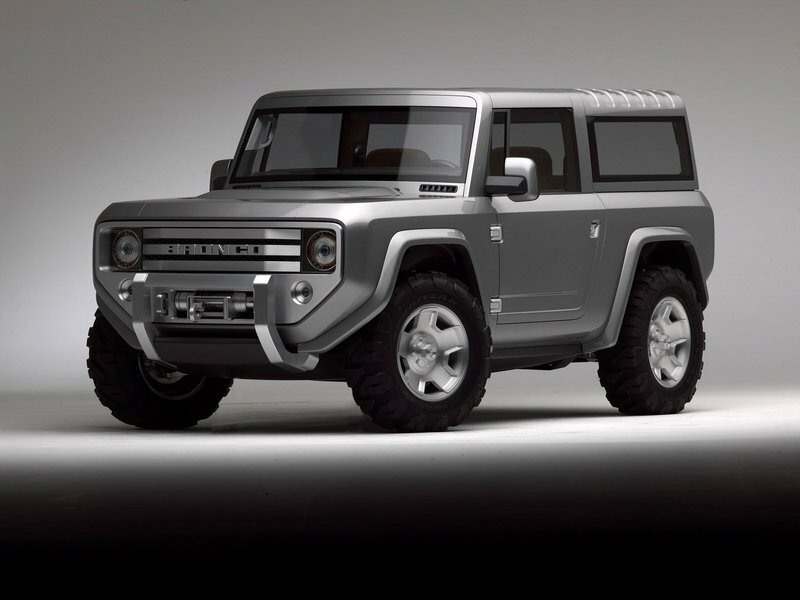 Read our full speculative review on the 2021 Baby Bronco. Read our full review on the 2005 Ford Bronco.